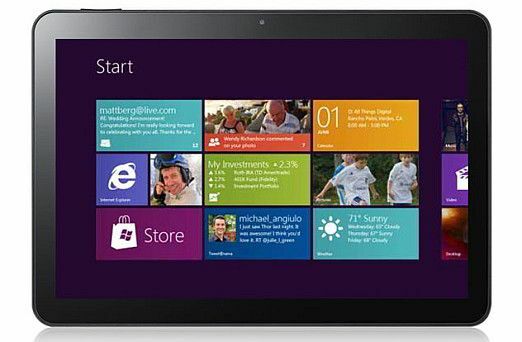 Microsoft documentation has revealed the hardware certification requirements of Windows 8 tablets, to ensure a consistent quality of experience across devices from different manufacturers. However, documentation also reveals a Secure Boot requirement for ARM-based Windows 8 devices, which limits the user from loading other ARM-compatible operating systems onboard. 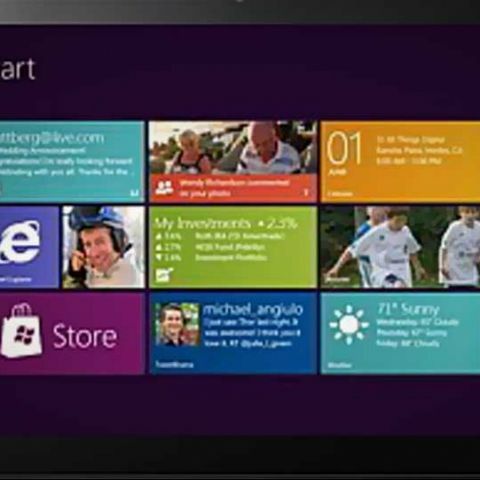 Hardware requirements for Windows 8 tablets include support for five-point multi-touch and DirectX 10.1, and the presence of five hardware buttons (power, rotation lock, volume up and down, and a Windows Start key), a 1366x768 pixel display, an ambient light sensor, an accelerometer, a gyroscope, a magnetometer and a 720p HD video capable camera. Devices with 1024x768 pixel displays are also accepted, however, will not feature OS support for side-by-side app viewing. According to Within Windows, the blog that reported the findings, no processor or memory requirements were given by Microsoft – however, the Windows 8 Developer Preview’s minimum hardware requirements could be an indication, requiring a 1GHz processor and 1GB to 2GB of RAM for 32-bit and 64-bit systems respectively.